For a college student who doesn't do coffee, gluten, or dairy, I seem to find myself at Starbucks frequently to work on group projects and meet up with friends. Although they have a few safe options (bottled water and herbal tea), I often find myself pining for one of their signature blended beverages, all of which are either unsafe for me or severely prone to cross-contamination. 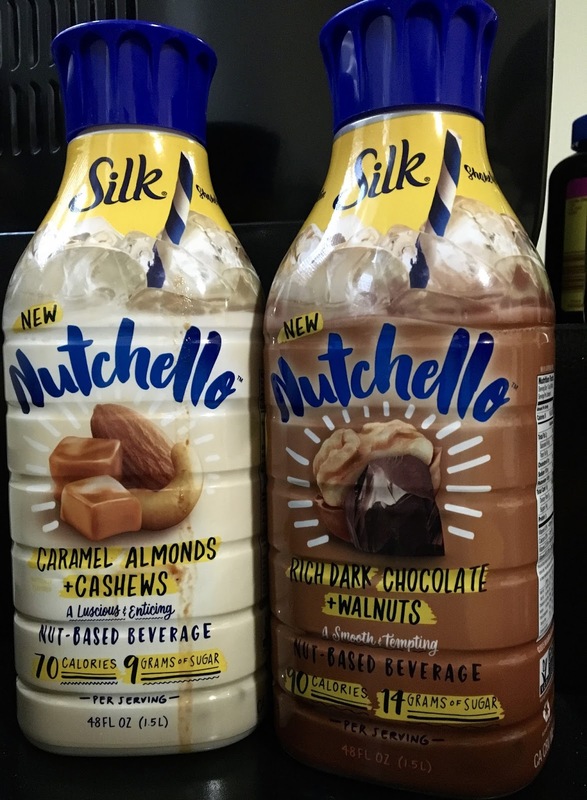 Luckily, the nut milk masterminds at Silk have a new product out that is the perfect answer for your 3:00 pm cravings for something smooth and sweet to perk up the afternoon. 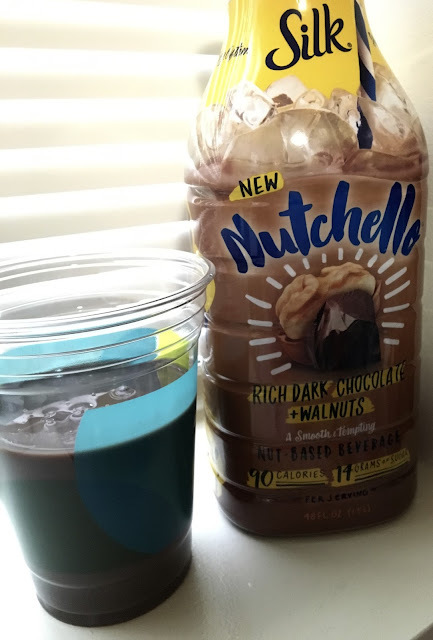 Enter Nutchello. In three coffeehouse inspired flavors, Nutchello is perfect served as is for an indulgent treat. Because I am not a coconut fan, I skipped toasted coconut and cashew beverage but definitely brought home a bottle each of the caramel almond and cashew as well as the rich dark chocolate and walnuts to review. Hoping that the drinks would fill the void of not being able to have other fancy coffee drinks, I couldn't wait to put them to the test. Before putting the two head to head, let's take a closer look at the amazing attributes of the Nutchello line. All of the beverages are gluten, dairy, soy, and carrageenan-free. Of course nuts are used, so those who cannot have nuts, steer clear of these products. 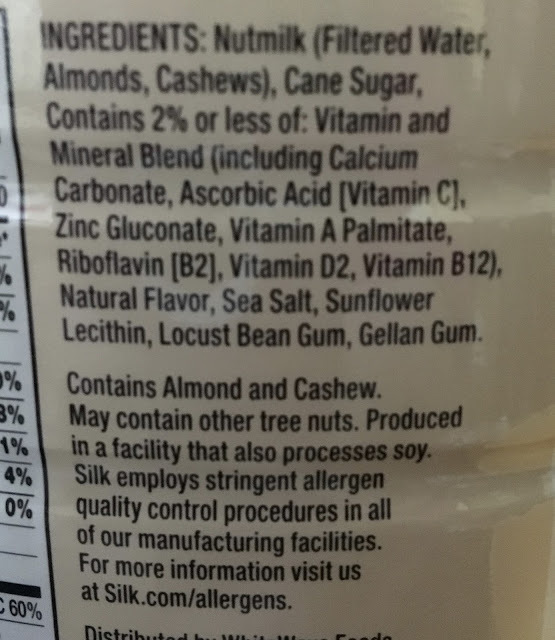 All the drinks are non-GMO and free from artificial ingredients. While the drinks are sweetened, note that their sugar contents are much lower than their coffeehouse counterparts or baked goods- rendering them a good choice to satisfy your sweet tooth. 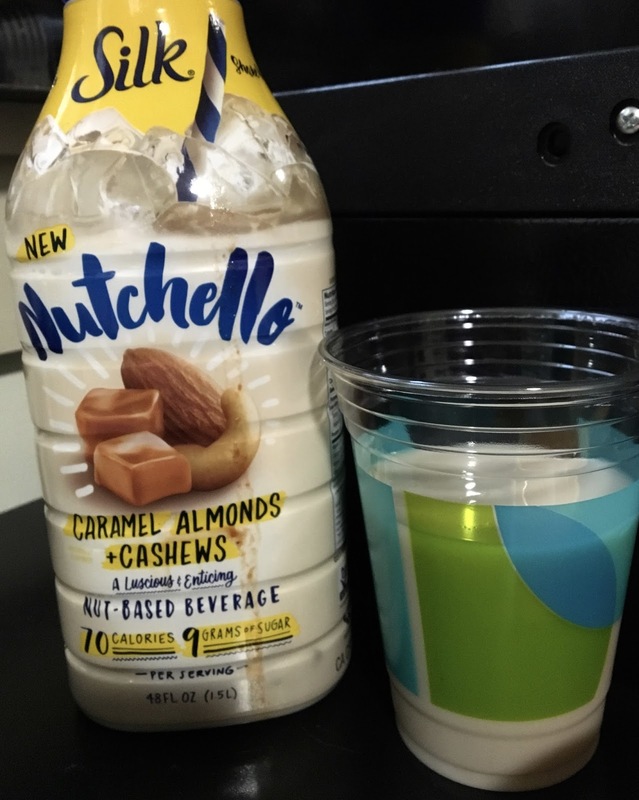 Of the two, the caramel almond and cashew Nutchello was the lighter beverage. With less sugar and calories than the other, it's the pure twin while the dark chocolate is the more naughty indulgent one. I loved the smooth creaminess of the beverage, and hints of caramel. It definitely was not a caramel-heavy flavor, but I liked the nutty flavor that shone through. Honestly, I could see myself drinking it on its own, as well as making a chai tea from it, or even pouring it over bland cereal to jazz up the flavor. Where the caramel almond and cashew was light and comforting, the rich dark chocolate and walnut upped the decadence game. Thick and creamy, the drink reminded me of drinking brownie batter- but not in an unpleasant way. The cocoa flavor is intense and wonderful, rendering this undeniably the best chocolate milk I have ever had dairy-free or not. For coffee lovers, I recommend mixing in a bit of cold brew to render a homemade iced mocha. 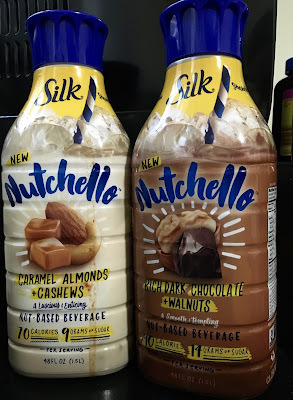 Overall, I really liked Silk's new Nutchello flavors. While I won't always have a bottle in my fridge, it'll be the perfect drink to buy this coming summer when warm temperatures increase my desire for cold coffeehouse drinks. Delicious on their own, they are a perfect canvas for crafting custom brews to satisfy your coffee, caffeine, or sweets cravings. I found the drinks at my local Weis Market in Towson. Read more about Nutchello and find Silk's product locator over on their website here. Why can you not drink coffee? Can you drink black, white, or green tea? 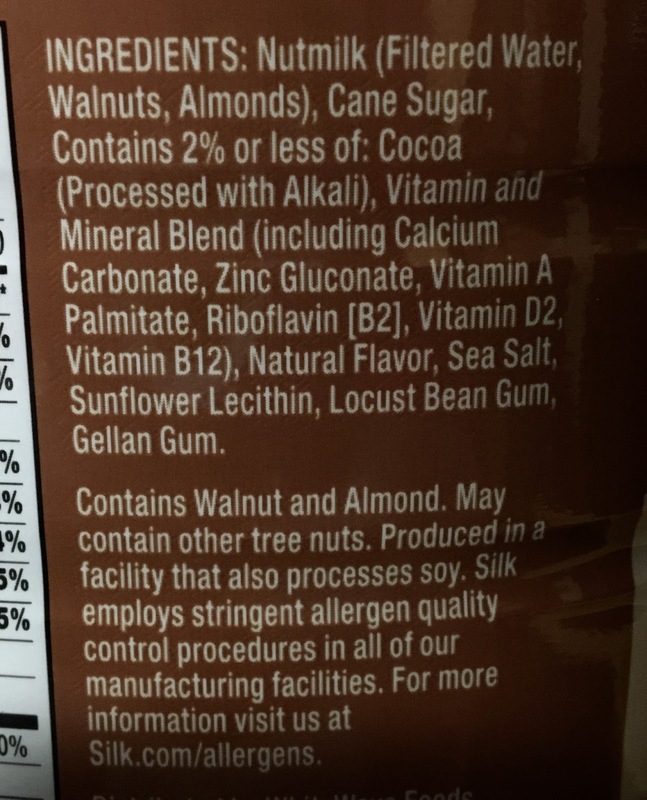 What about hot chocolate or cocoa made with soy milk?